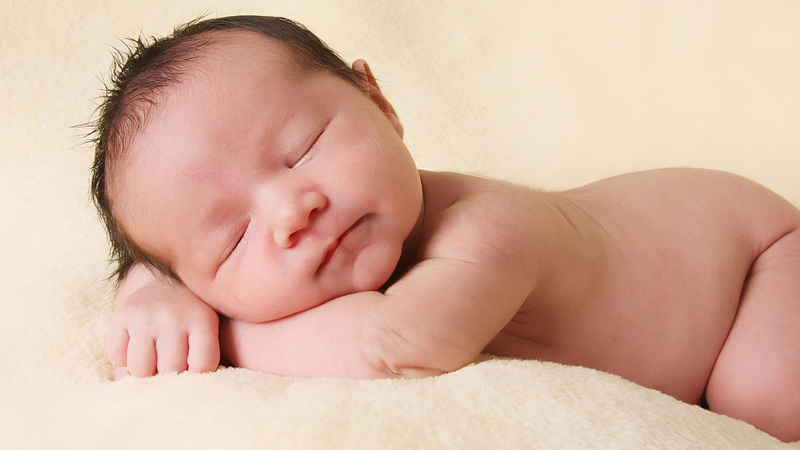 Of the 7.3 billion humans among us, 2.2 billion are children. 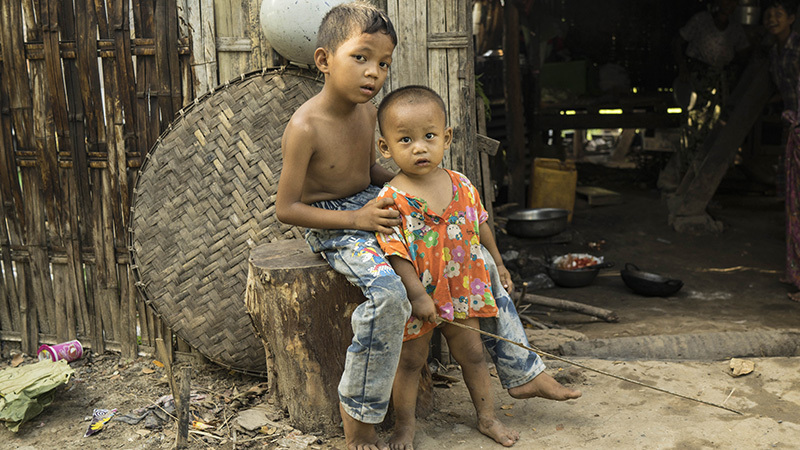 1 billion of those children – almost half the children on earth – live in poverty. 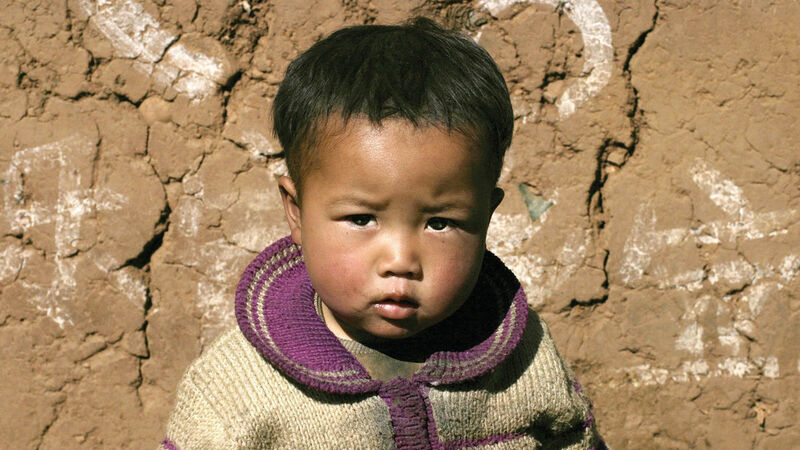 935 million of those children are orphaned, abandoned, or neglected. 935 million! 250 million of those children under five years old are developmentally delayed. 121 million of them receive no education. None. 18 million of them have lost both parents. In the poorest countries of the world, 20% of all children under 5 years old spend their days in the care of other children. Or in the care of no one at all. But children are born wired for love. Without it they cannot thrive. The early years, while the brain is developing at lightning speed, determine much about a child’s future. Young children who must live without the consistent care of a loving adult will suffer physical, cognitive and emotional damage that can last a lifetime. Children deprived of love will never learn how to love others. Human beings who cannot love cannot thrive. Such children will never reach their full potential. The very idea that 45% of our world’s children will almost certainly fail to reach their potential is unacceptable. Most people, if they think of them at all, think of orphaned, abandoned or neglected children merely as victims – society’s burden and, yes, responsibility. But if we had a way to meet such children’s most fundamental need for responsive human interaction, enabling them to reach their full potential – the potential that lies within every child – we might begin to see them in a different way. As future contributors to a healthy society. As a precious human resource worthy of our investment.